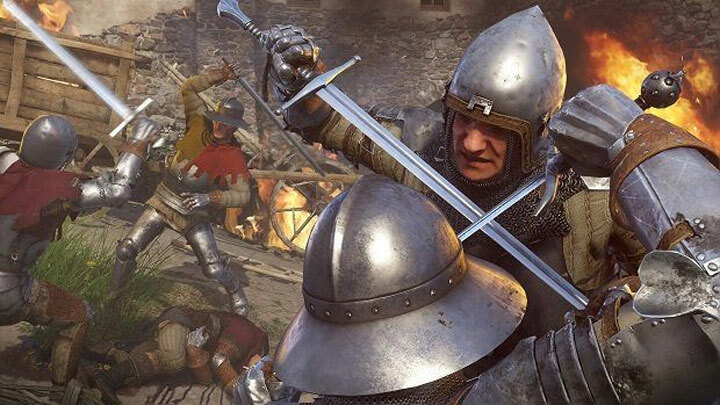 The file Odolnost - stronger enemies and combat overhaul v.05 is a modification for Kingdom Come: Deliverance, a(n) rpg game. Download for free. Odolnost - stronger enemies and combat overhaul is a mod for Kingdcom Come: Deliverance, created by Smarjeon. Odolnost means resistance, strength in Czech. This mod focus on bringing real difficulty to fights after reaching level ~12. The objective is to bring more realism to late game fights, to encourage the player to use all his skills (such as combos) and other game's mechanics (such as poison and potions). Odolnost was designed with Roads are dangerous? and More enemies? in mind and with a realistic approach. -Perform combos against stronger enemies or they'll take really low damage. -Sharpen your blade and repair your gear before travel as it could really make the difference between life and death. -Have real strategies against large groups. -Always have potions or poison with you, just in case. -Engage attack with bow as it is a fast way to get rid of an enemy. Incompatible with mods that alter rpg_param.xml (carryweight changers for example). Incompatible with mods that add perks. Probably not suitable for <lvl 10/12. You should install this only when fights become boring. This is in "beta", and I'm focusing on different approachs to make the game become more difficult. Feedbacks are much needed to know how you experience the changes.